JOIN US FOR A NIGHT OF MYSTERY, MAYHEM AND MURDER! 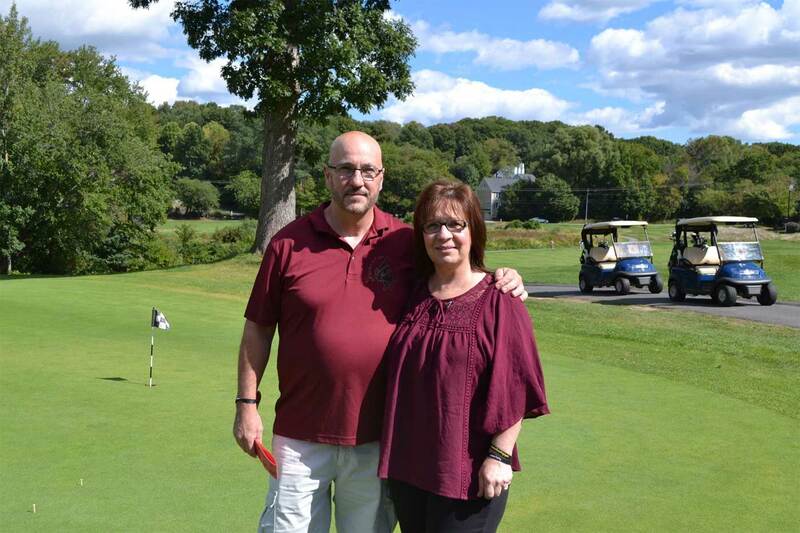 The All In for a Cure Foundation will be holding our 4th annual Jason Farley “All In For a Cure” Memorial Golf Tournament on Saturday, July 28th 2018, at Bradford Country Club in Haverhill, MA. We can’t wait to see you on the course!